Every few weeks, KVO Collections names pieces of their collection after special women. One of the best parts of working at KVO Collections is the people we meet and the relationships we form. This week, I want to tell you about a woman named Carly Walko who we have met along our travels. 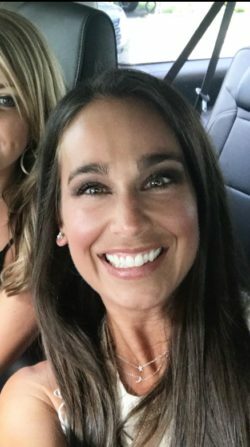 Carly and I first connected when I started following her blog, thirty something fashion, and her social media accounts. And then we started emailing and she wrote a really cool blog about KVO a while back in her blog. We finally “met” just this week when we collaborated on doing an event together to raise money for the K. Hovnanian Children’s Hospital. When we arrived to set up for the event, her warm presence made us feel like we had known her for a long time. Through this event, I learned that not only is Carly as beautiful in person as she is in her pictures, but she is kind, passionate, and has a real talent for helping women in fashion. She helps busy women define their personal style not only through blogging about fashion but she is also a personal stylist. She has worked for Bloomingdales, Neiman Marcus, Chopard and Nicole Miller. She has an eye for luxury apparel AND affordable boutique brands. Carly’s signature is mixing high and low designs to create that perfect look! It’s not everyday when you meet a person and it just clicks. Another reason why she is so unique is her commitment to philanthropy in her business which is also near and dear to our hearts. She is a woman we want in our tribe ❤️. It’s rare to find other women in business who are eager to collaborate with our businesses and we feel blessed to have this relationship. Check out her website atthirtysomethingfashion.com or her Instagram @carlywalko. We are hoping she will come to Darien for our annual event we have in the Fall so she can help our friends and customers in their fashion needs. Her tees are the best! 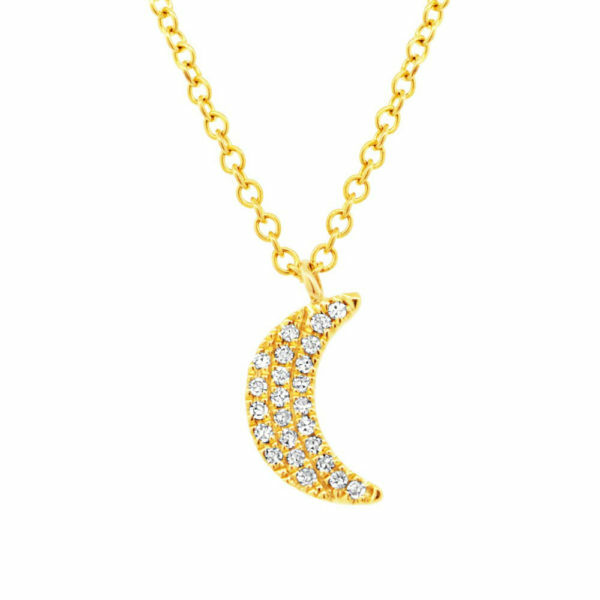 So, with all that being said, we would like to present the moon necklace as the Carly necklace…. — withCarly Horen-Walko and ThirtySomethingFashion.